Posted by mwidlake in Oracle Scene, UKOUG, User Groups. Representing all members of the users group – end users, partners, sponsors. There are two other positions on the board of Member Advocate, so the president is one of three (out of a total of 6) representing the membership. Being the ambassador for the UKOUG. This is partly being the “friendly public face” of the organisation but, as President, you represent the UKOUG to other user groups, Oracle Corporation and the press. To ensure that the UKOUG meets it’s requirements as a company and has the correct governance in place. For the UKOUG a lot of the governance is about ensuring the board is selected or appointed correctly, legal requirements are met, and that the user group is run in an open and fair manner. Why would I want to take this on? It is not a paid position, it is voluntary. Well, as many of you know, I’ve been an active volunteer for the UKOUG for a long time, it’s actually over 10 years. I present at nearly every annual conference, at a couple of the Special Interest Groups (SIGs) each year and I’ve chaired or deputy chaired SIGs since 2009. I don’t just do the “standing up and being noticed” stuff, I help out with the organisational work. I was in charge of the Database content at Tech14 & Tech15 and all the content of Tech16. I’ve sat on strategy committees, reviewed submissions, analysed speaker scores… I’m currently editor of the UKOUG magazine, Oracle Scene. I know some people think of me as “that guy from the UKOUG”. Maybe being President would be less work! 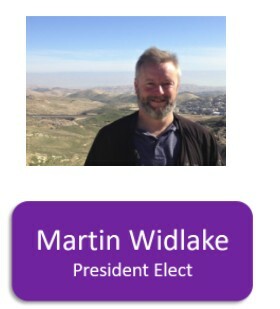 When the UKOUG announced that the position of President Elect was open, it seemed natural to try and take that final step up the Volunteer ladder to become a member of the board. When it comes down to it, I love being in the Oracle community. I’ve made so many friends across the globe through not just the UKOUG but by going to the conferences & meetings of other national Oracle User Groups. I have learnt so much from user groups, not just from lectures but directly from the people I meet. The majority of people who get involved in user groups are not only intelligent and wanting to learn, they are also willing to share and teach. Another part of my wanting to be the President (eventually) is that I don’t think the UKOUG is perfect. The organisation does evolve and change as the technology and market shifts. But I’d like to try and shake things up a bit and slightly alter where it’s focus currently is. I won’t say any more on that for now. There are also big changes for some Oracle customer, namely Cloud, Chatbots, AI and the fact that hardware is shifting. Solid State storage and Oracle’s own in-memory tech is making some things possible that were impossible with the old physical storage and row-based processing. But soon we will have storage that is an order of magnitude faster than current SSD, almost as fast as main memory. Oddly enough, one problem I see a lot is that there is too much focus on some of those new areas. 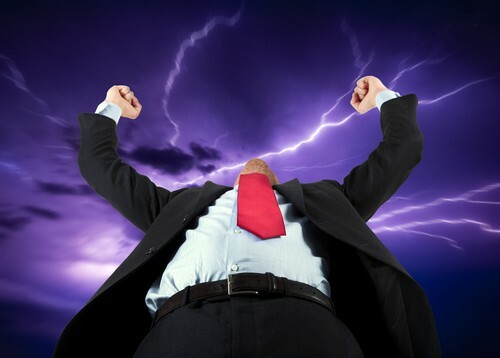 Many people are still running systems where cloud and SSD are not part of their world. Yes, they would probably all like to move forward but if the systems they have can’t move on, they still need to get the most out of them now. User groups are not just for those chasing the latest-greatest, they are just as much for those who need help keeping the wheels on. I think the user group needs to reach slightly back before we can help them forward. Many of you won’t be able to vote for me as only members of the UKOUG can vote. But if you can, I’d appreciate your vote. And I will need those votes. There is one slight oddity. I am the only person standing for the position of President Elect (the position of Member Advocate is also open and being voted for at the moment, for which there are three candidates). However, there is still a vote, I will not take the position uncontested. The vote is a yes/no/abstain one, so you can either support my bid to be the President Elect or voice your opposition. 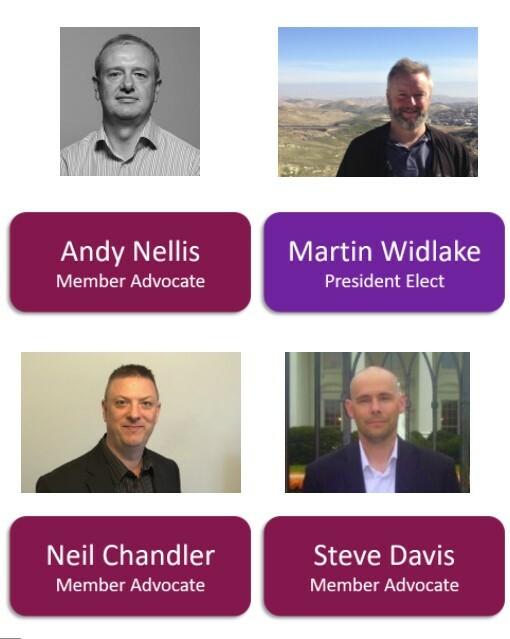 There are issues with yes/no votes but over all the UKOUG board felt that as the user group is run on democratic principles, the members should be able to have their say over if they feel I am suitable to eventually become their President or not. If the number of votes are low, it edges things in the favour of “no” so I still need to campaign. As for the contest for the position of Member Advocate, I’ve voted for Neil Chandler. I know Neil well and he is just as passionate about the UKOUG as I am and I know he will work hard to keep it moving forward and improving. Let’s see what happens come the conclusion of voting in March. Posted by mwidlake in Friday Philosophy, Management, Perceptions.